Hydralux Thermal Storage is a new imported thermal storage vessel on the Australian market. Stand out quality at an understated price that will be available to the Australian market late December 2018 and has been 2 years in development with our overseas partner. 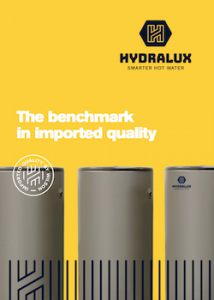 Hydralux offers high quality, high performance thermal storage with Australian Electrical and Watermark Approvals. Our vessels are manufactured from Duplex 2205 stainless steel, designed for ease of installation and endorsed by Wilson Hot Water – a leading Australian customised hot water provider for over 85 years. Hydralux offers the best of both worlds when it comes to quality, price and after sales service and support. Quality you can depend on. Backed up by a name You can trust. 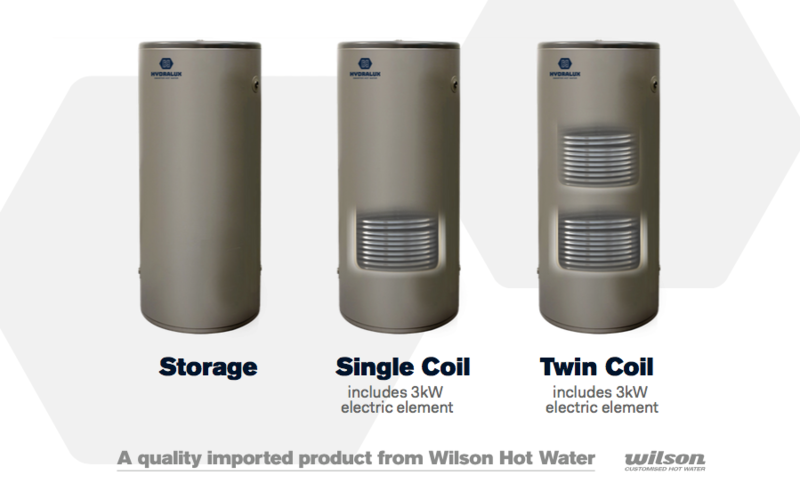 Wilson Hot Water’s Hydralux brand is setting the benchmark for imported thermal storage vessels.